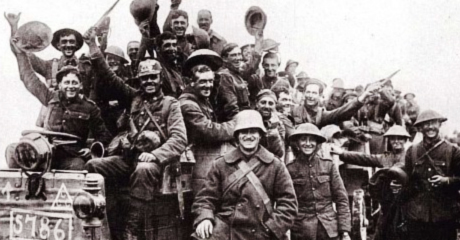 WWI started on 4th August 1914 and lasted for over 4 years until 11th November 1918. It is imperative we never forget the events or the lives lost, which is why we are offering 10 First World War facts you might not know. It was classed as a crime to report on World War I, as journalism was viewed as helping the enemy. Some journalists, however, risked their lives to comment on it. The War Office prosecuted any journalists found to be reporting on the war, and each culprit faced the death penalty. 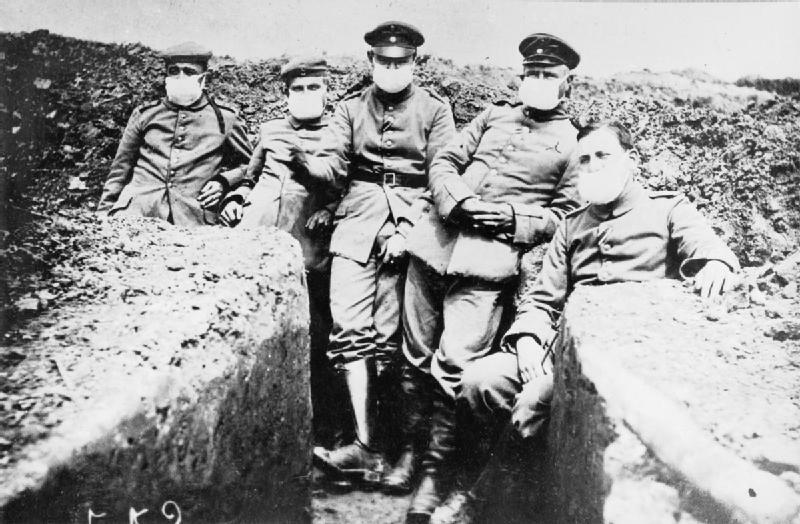 WWI resulted in the emergence of plastic surgery, as shrapnel damaged many soldiers’ faces during conflict. 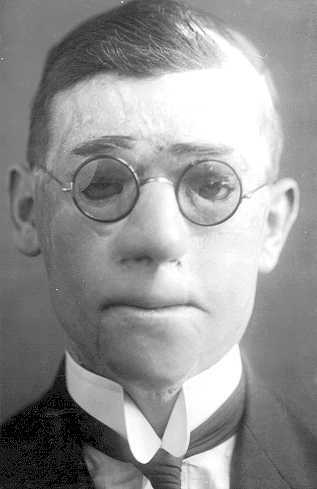 Harold Gillies, a surgeon, decided to help shrapnel victims by working on facial reconstruction surgery. 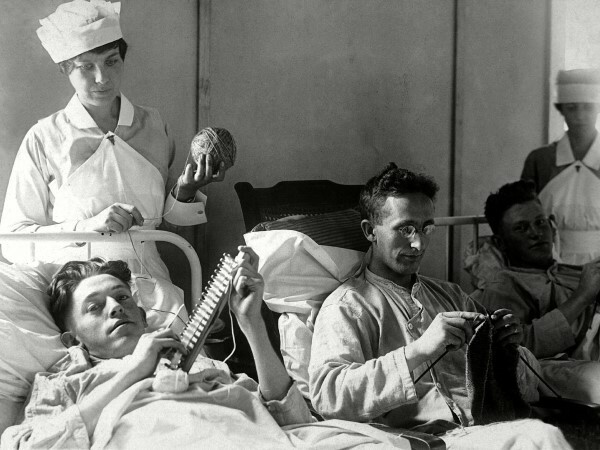 Not only did World War One help the rise of plastic surgery, but blood banks were also developed during the war. 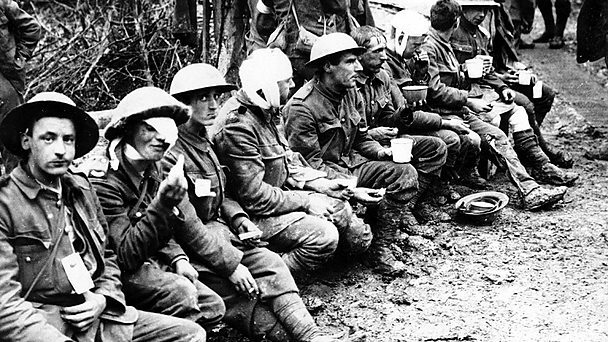 The British Army was the first to use blood transfusions to treat wounded soldiers. The blood was transferred directly from one solider to another. 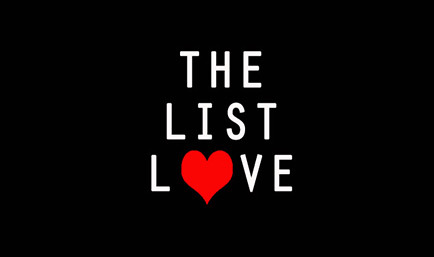 The man behind the idea was Captain Oswald Robertson, a US Army doctor, who established the first blood bank back in 1917 on the Western Front. The blood was kept on ice for up to 28 days and was transported to the casualty stations that urgently needed it. The official age to be a British soldier overseas was 19 years old; however, over 250,000 under-age boys lied about their age to sign up. The youngest boy was Sidney Lewis, who was just 12 years old. 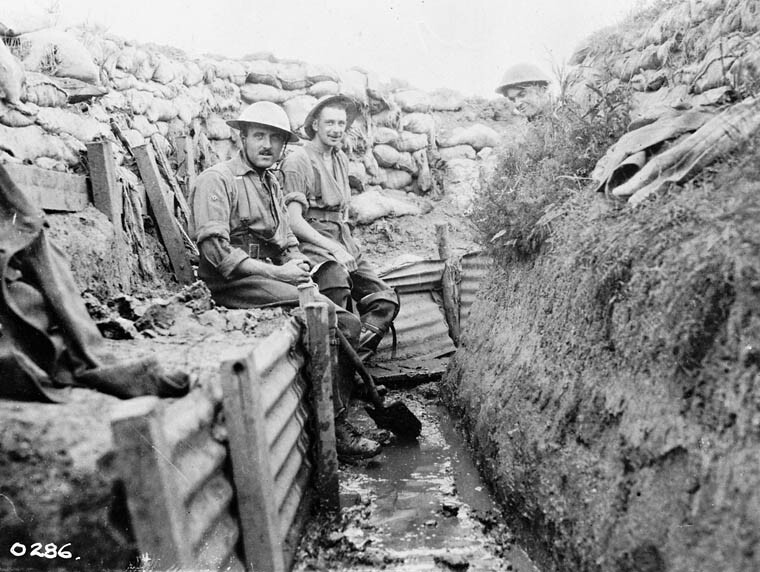 The average life expectancy for soldiers serving in the trenches was approximately six weeks. Those most at risk were junior officers and stretcher bearers. A soldier would spend 15% of the time on the front line, and was there for no more than 2 weeks at a time. An unofficial truce was made on Christmas 1914 for two thirds of the Western Front. Some British and German troops therefore played a football match on No Man’s Land near Ypres, Belgium. Germany won the game 3-2. 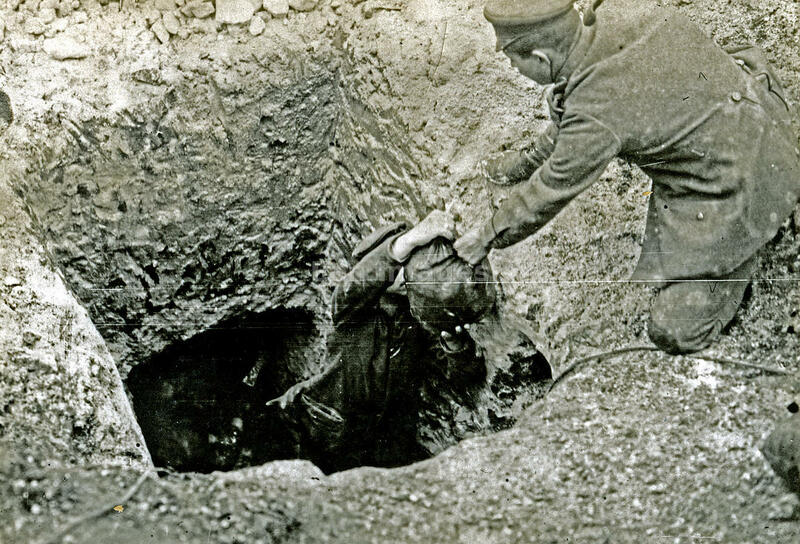 A group of miners dug tunnels from 100ft underground, planting and detonating mines beneath the enemy’s trenches. In Messines Ridge in Belgium, over 900,000lbs of explosives were simultaneously detonated in 19 tunnels. The explosions were so loud that they were heard 140 miles away by the British Prime Minister, while most of the German front line was destroyed. WWI soldiers did not wear helmets in 1914. 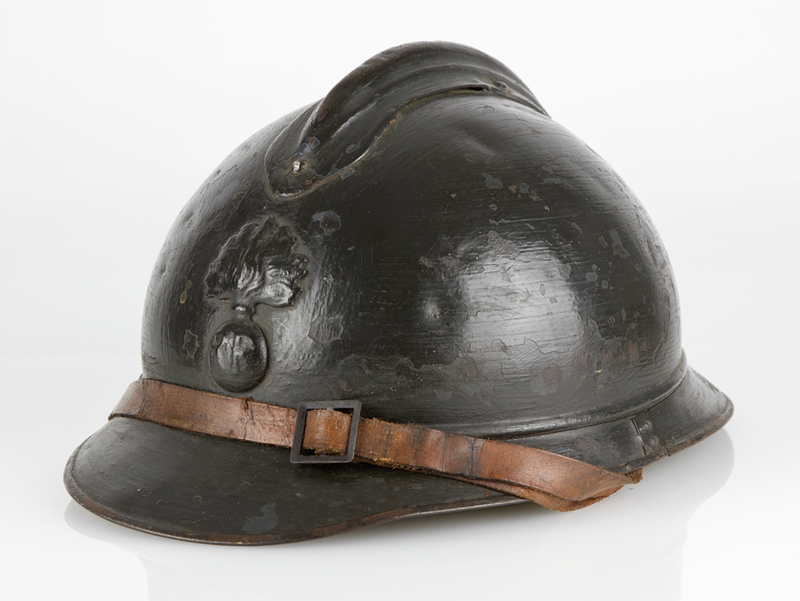 It was the French that first introduced the headwear in 1915, and even Winston Churchill, who was the future British Prime Minister, wore a French helmet during his time on the front line in 1916. 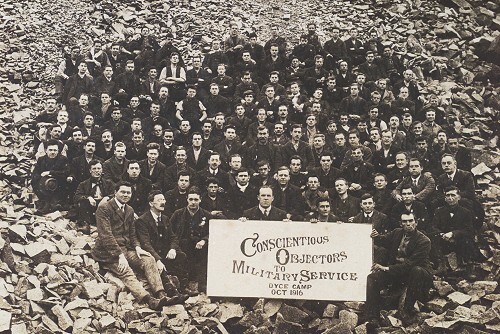 16,000 British men refused to fight in the First World War. As a result, they received white feathers, which were a sign of cowardice. Others were given non-combatant roles or were imprisoned. Thousands of lives were saved due to Officer Edward Harrison’s invention of using a urine-soaked cloth as a practical protection against gas attacks. Want to learn a little more about history? We recommend reading 10 Fascinating World WWII Facts.